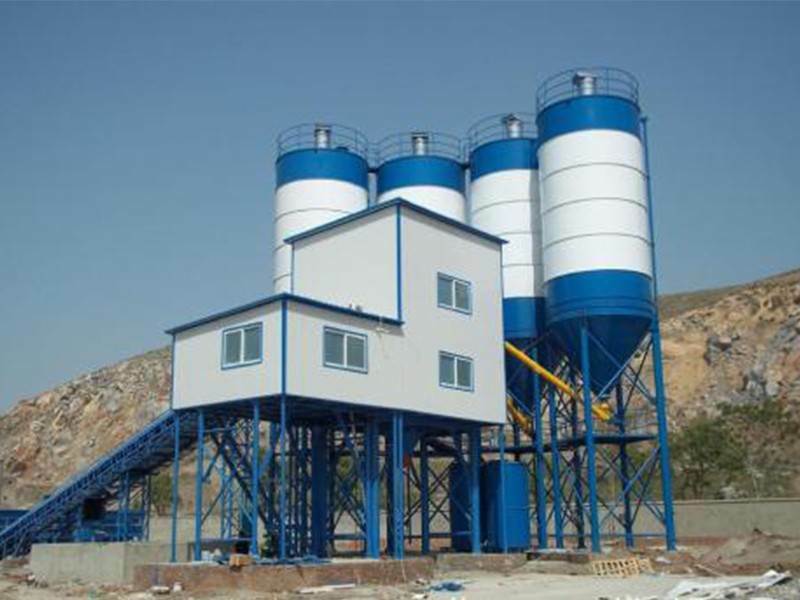 Concrete mixing station is used more and more widely. Many users only use it in the conventional way. Sometimes they feel that the production efficiency of concrete mixing station is getting lower and lower. Today, I will talk about several ways to improve the production efficiency of concrete mixing station. 1. The factors affecting the productivity of concrete mixer equipment are not only mixing time and time utilization coefficient, but also the direct factors affecting the productivity of asphalt commercial concrete mixing equipment. In addition, there are many related factors, such as production organization, equipment management and operation quality, among which the technical status of equipment operation, raw materials and transportation vehicles Huaihe equipment also play an obvious role in ensuring and improving productivity. 2. 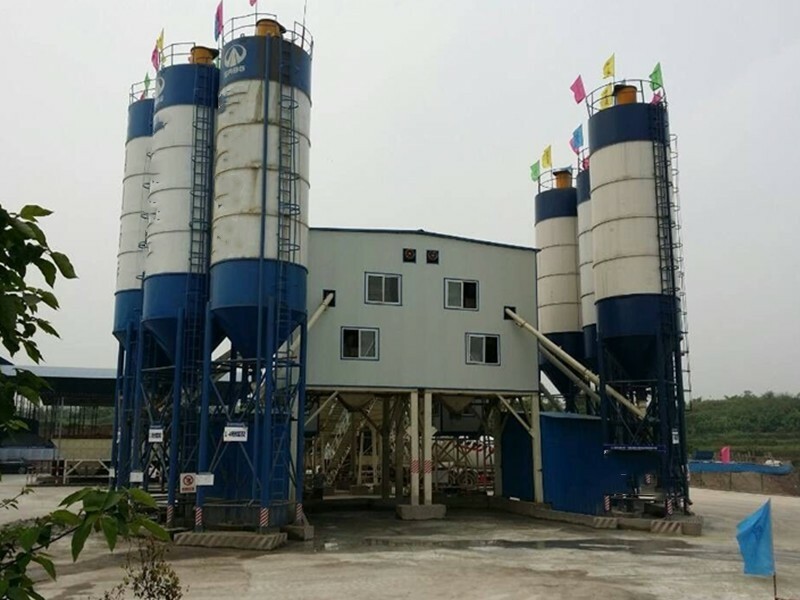 To strengthen the maintenance management of concrete mixing plant equipment, ensure that the equipment is in good technical condition, and meet the requirements of the national environmental protection law, establish strict maintenance and inspection system and preventive measures, so as to achieve timely repair. 3. According to the production capacity of concrete mixing station and the distance, route and road condition of finished product transportation, a sufficient number of transport vehicles are equipped. Generally, they are prepared according to 1.2 times of the required productivity. 4. In order not to shut down the equipment of concrete mixing station for special reasons, there should be a warehouse with sufficient capacity of finished materials. The raw materials should be sampled and inspected, and the raw materials of different specifications should be stacked separately to prevent dust and rain.